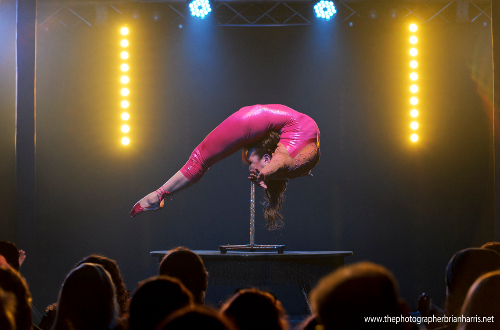 » Blog Archive Cirque du Cabaret DEC 17 photos and thanks! Cirque du Cabaret DEC 17 photos and thanks! 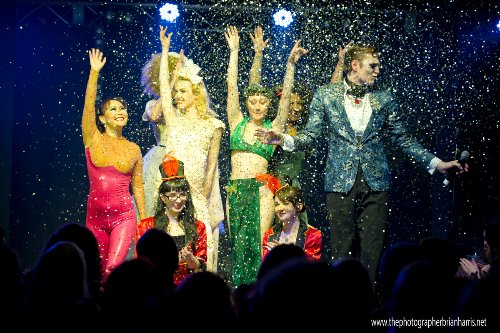 2012 (c) The Tassel Club All rights reserved.